James Membreno/ Courier Eileen He is running for Vice President of Student Services during the 2018 Spring Semester on Wednesday, May 2, 2018 at Pasadena City College. On a warm, busy day at Tea Spots – a small boba place located across campus where students frequently hang out – Eileen He comes in after a long morning at school. Her day is not even over yet. 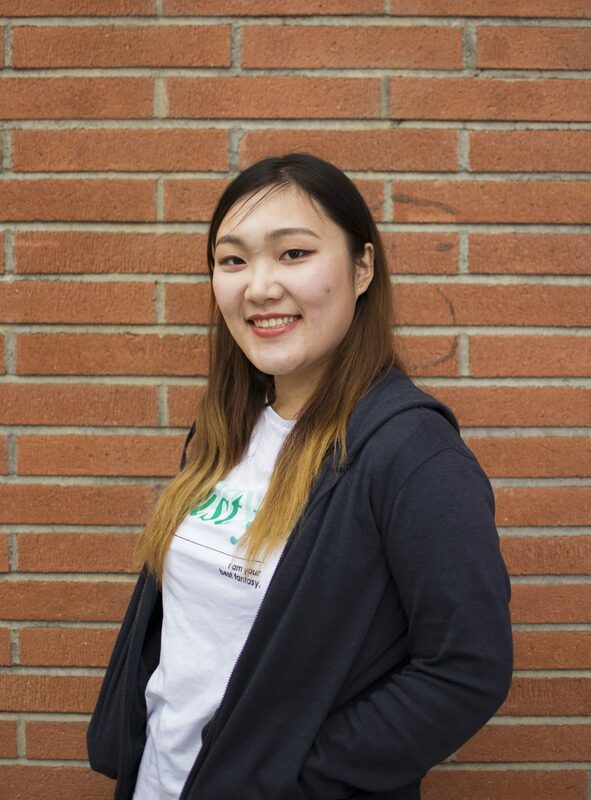 He, an international student from China, is part of the Students for Students slate, running for the VP of Student Services position and has been busy filling up her schedule with meetings on her campaign and how to help the student body on campus. She sits down and sips her boba drink. The morning faded well into the afternoon and after having attended the AS meeting, He decided she needed a break before diving into the other meetings she had set up for later that day. 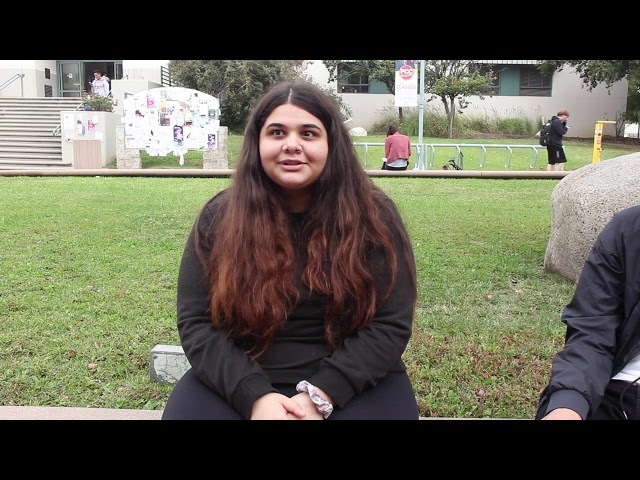 He begins to discuss about her time at Pasadena City College (PCC), transferring from Seattle Central College and being an international student. 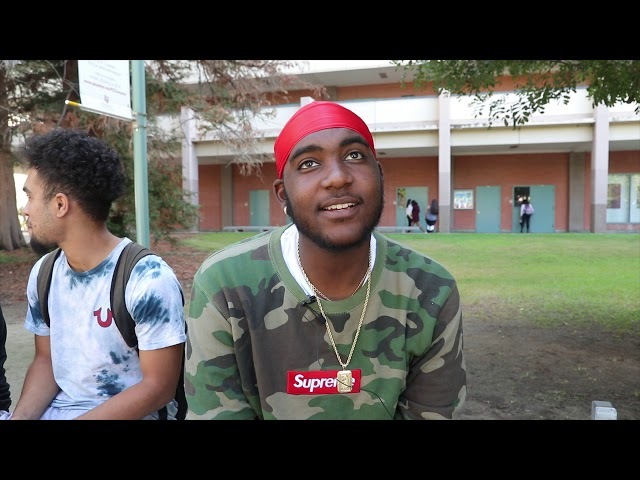 As a new student, He understands the excitement of wanting to be part of the campus community but not necessarily knowing where to begin getting involved. She used to drift from home to classes without a community to belong to, but not by choice. It wasn’t until He found out about AS, that she decided to open herself up to more opportunities, eventually leading her to run for the AS board. He is currently part of the student services committee, working on implementing her ideas for finals relaxation week this semester. AS has not only helped He make friends, but also understand how she can make an impact in the student community. One of He’s goals is to ensure that students not only get the necessary resources to help them succeed but also feel welcomed on campus. He believes that it is important for students to know that they can be part of AS and help bridge the gap between students and professors, counselors and advisors, a timely conversation that has entered the foreground of the campus community. This is something Sana Padival – a second-year student running for the VP of Academic Affairs position – wants to focus on. Photo by Students United depicting slate members and the positions they are running for. A gloomy morning looms over the campus, a rare forecast in Southern California in the month of May. Padival walks towards the Galloway Plaza and sits down on a slab of concrete, talking about why she is running to be part of the AS board. 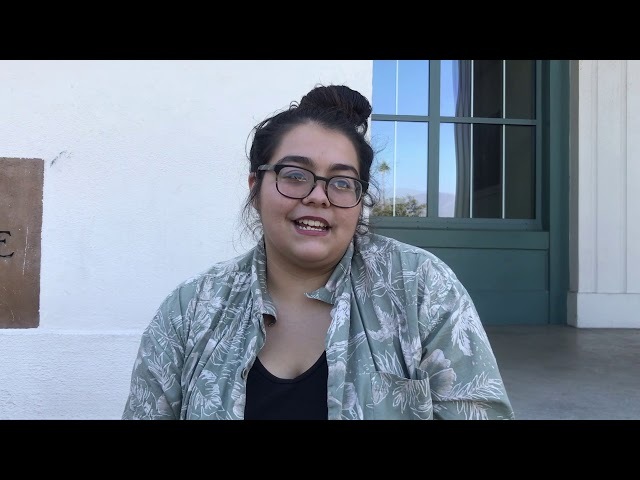 Padival wants to utilize her position to expand the student-professor relationship conversation, in hopes of it permeating throughout the campus and becoming part of a bigger solution to get students eager to attend classes. Part of her goal is to continue the work of the current AS board and strengthen the conversation between students and professors with events, such as Community Nights, to unify the academic community. With this, Padival believes that she can work to make the school better and ensure that students can benefit from AS services. Many students on campus are still unaware of AS and the direct communication they have with the administration. 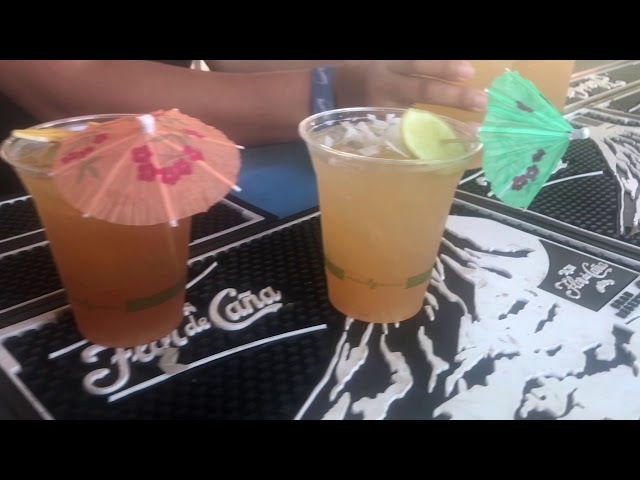 One of their primary services is to have students voice their concerns and create ways to aid those students, something Andrew Mendoza considers important for students to know. In front of the Wifi-lounge, Mendoza stands next in line to give a speech about his plans to be Chief Justice. Among the drizzle and sixty degree weather, he walks up to the microphone and begins to speak to the student population watching him from the bottom of the steps. Mendoza is part of the Students for Students slate, a smaller slate in comparison to Students United. However, the quantity of students in his slate doesn’t discourage Mendoza. 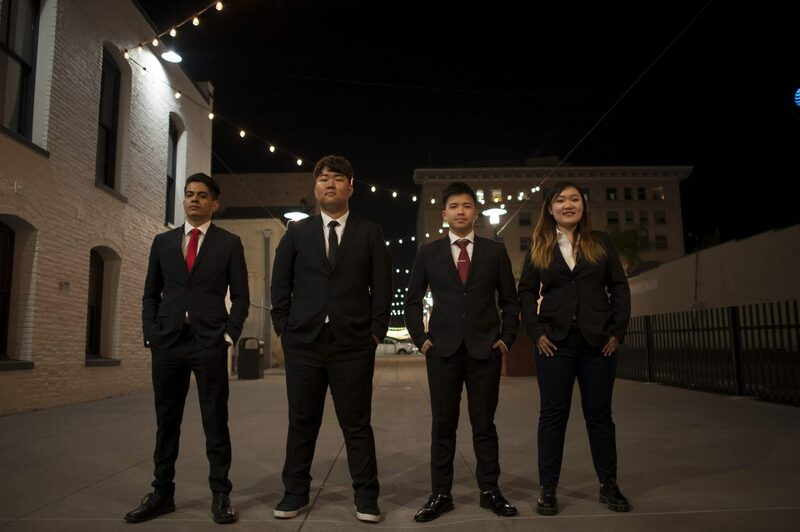 According to him, each member offers something unique and wants to help students on campus succeed – the core and fundamental idea behind their slate name. Photo by Julian Vanegas/Students for Students slate. Mendoza believes that he can bring more change on campus for students by acting as a “check and balance” to his own slate, citing that he is coming from an egalitarian point of view. Mendoza has always thought of himself as a leader that understands other people’s perspectives but is fair when making decisions. “What I’m bringing to the table is competency, efficiency, and an understanding of the political world here on campus and at large,” said Mendoza. Overall, Mendoza wants to encourage students to feel comfortable reaching out to AS and voice their ideas on what more can be done to help them out. The idea behind Associated Students is simple, yet it takes a lot of work to plan and follow through on ideas. What brings change is not only collaborating with one another but willing to bring forth the diligence and patience to get things done once elected. Associated Students elections take place this week on Wednesday and Thursday, May 9 and 10. 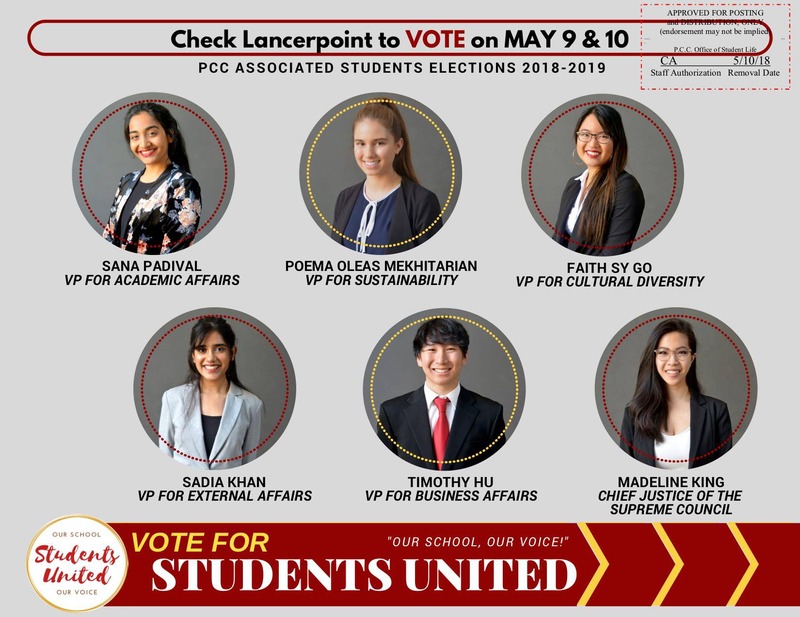 You can vote through your Lancerpoint email address.